Wonder lot located in Arabi! Are you looking to build a home? Then we have to lot for you! Located in a non flood zone and just a short drive to many restaurants and shopping centers. 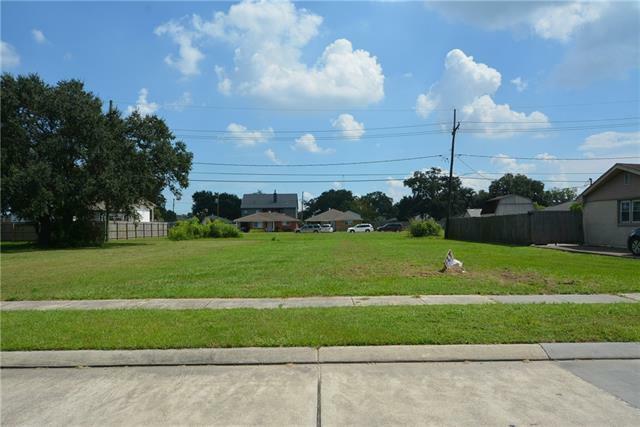 In between the heart of Chalmette and the City you can take advantage of the best of both worlds! Call Today to make this Yours!